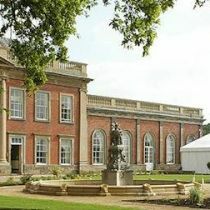 With its highly impressive south facing Palladian style façade and landscaped gardens and fountains, it is ideal for your most treasured photographs on the day. You will deal with our Wedding Coordinator and the rest of the team from start to finish to ensure your most important day is thoroughly successful. 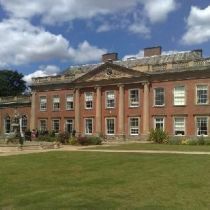 At Colwick Hall you can also enjoy the luxury of the different facilities, from a drinks reception in Champagne Lounge, then to the wedding breakfast in 1776 The Grand Ballroom and an evening buffet reception for up to 500 guests in the Lakeside Pavilion. The team are dedicated to first class service and have good experience to comfortably cater for a small civil ceremony, traditional wedding breakfast and reception, or large Greek or Indian wedding. 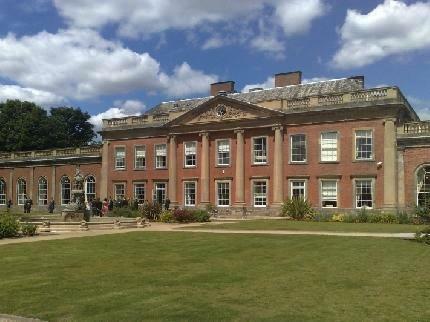 Colwick Hall is the ancestral home of Lord Byron and is a country house mansion nestling in over 60 acres of charming woodland, rolling countryside, and lake. Arrive in style with a vintage car that will drop you at the grand entrance, enjoy fabulous food, watch a spectacular firework display and party through the evening with music, mirth and melody.